Finding quality healthcare that doesn’t violate your faith and morals is a difficult task nowadays. If you’re a female, it may even seem impossible. Until now. Do you suffer from a gynecologic problem that you feel hasn’t been addressed? Having trouble conceiving, or suffer from recurrent miscarriages? Interested in avoiding pregnancy naturally, without use of hormones or devices? Whether you have a specific medical concern or you’re looking for well-woman or prenatal care, Reply Ob/Gyn & Fertility can help. 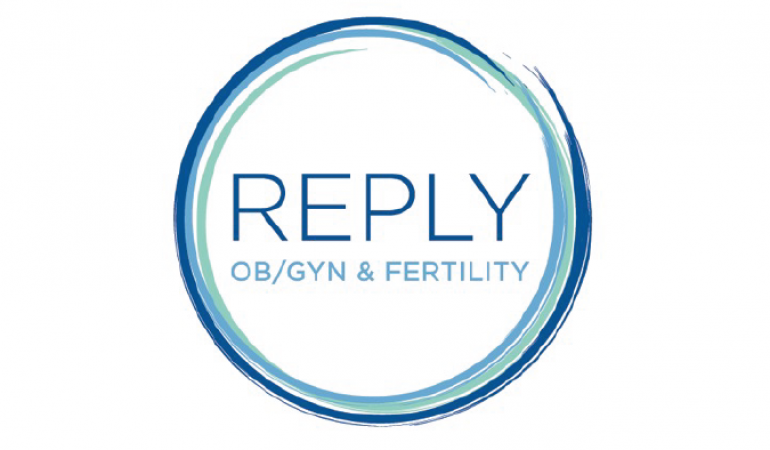 Reply is a new ob/gyn clinic located in Cary. The Reply staff are committed to clinical excellence and passionate about helping women of all ages optimize their health and well-being. The clinic features fertility awareness and a cooperative approach to care that upholds the dignity of women. So sweet, patient, and kindhearted. Love love love! Well, as much as you can *love* your annuals!” – Kayla G.
Dr. White took time for a comprehensive look at my health and did not just jump to treating my symptoms. Her incredible knowledge of both traditional and complementary treatments made me feel confident that I understood all my options. Then we worked together to decide on the best path forward for me. I am so grateful for Dr. White and the other staff at Reply. – Caroline D.
Not your standard doctor’s office, at Reply the staff are interested in a whole-woman approach. Their services include obstetrics/gynecology, infertility/subfertility treatments (for natural conception), patient education (includes fertility awareness education), and health coaching. Reply regularly hosts free introductory sessions that teach attendees what happens during a woman’s monthly cycle and how the cycle relates to her fertility and overall health. The sessions include time for Q&A and all women and men age 16 and above are welcome.